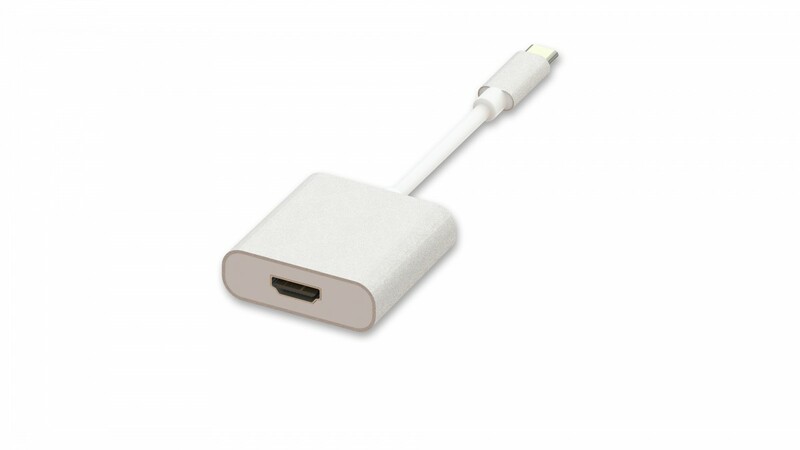 The USB Type-C to HDMI Converter is able to let you connect an HDMI monitor to your USB Type-C computer or laptop. An HDMI cable is required. If you want to connect this dongle with your Type-C smartphone or tablet, please make sure your smartphone or tablet comes with DP ALT Mode. 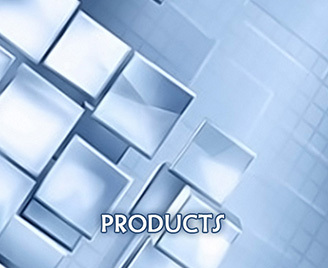 This product is easy and convenient to use and no additional software required. Single Display (HDMI) - 4Kx2K / 30Hz.